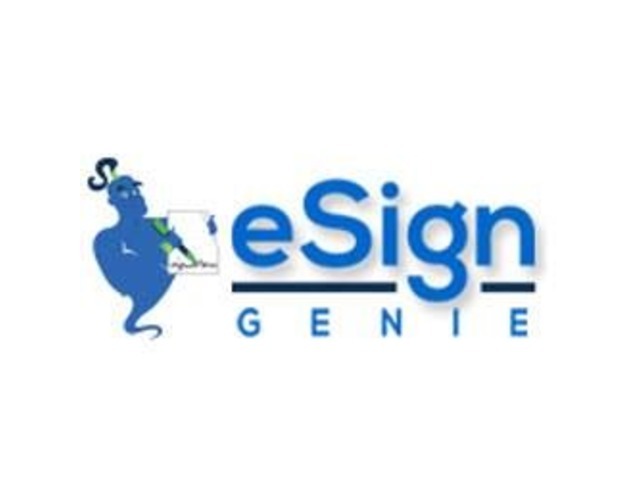 eSign Genie ensure quick and hassle free document signing online. It is very simple to use and legally binding as well. 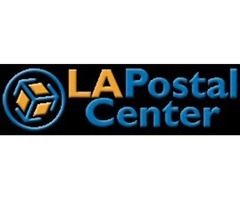 It requires 30% less clicks to sign any document as compared to other esignature software available in the industry. 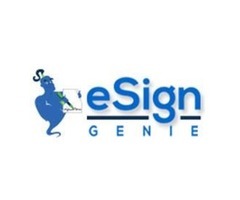 If you still have doubts so don’t worry as eSign Genie is offering 14 days free trial.